This major solo exhibition by acclaimed contemporary sculptor Daniel Silver celebrates the Gallery’s longstanding commitment to sculpture, and making links between historic and making links between historic and contemporary art, in the 60th anniversary year of Jacob Epstein’s death. 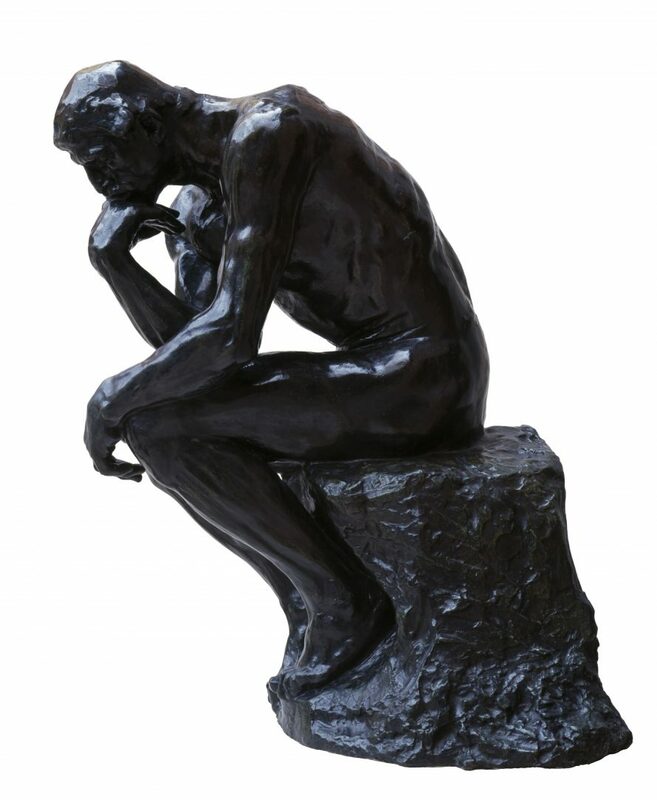 Auguste Rodin, The Thinker, 1880-81, The Burrell Collection,© CSG CIC Glasgow Museums Collection. Linked to the 2018 British Museum exhibition Rodin and the art of ancient Greece, this Spotlight loan from the British Museum brings key national works to three regional galleries across the UK, inlcuding The Tinker, from the Burrell Collection, Glasgow. 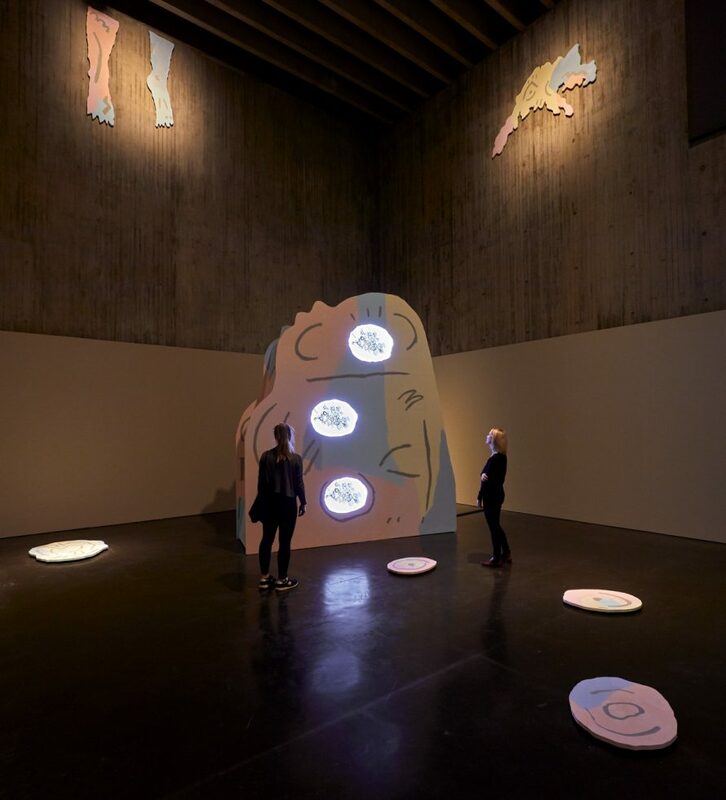 Sarah Taylor Silverwood uses drawing and language as material to produce publications, animation and installation works. Daphne considers the relationship between women and language, taking the ancient Greek myth of Daphne and Apollo as a focus. Andrew Tift, Memorial Painting, 1998, (Diptych),Courtesy of the artist. 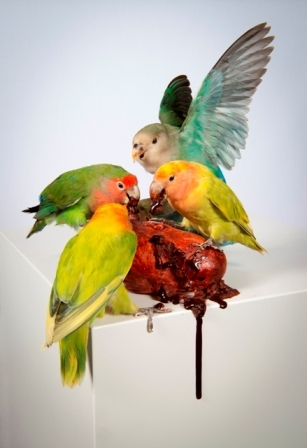 HOME presents a selection of contemporary works exploring themes around home and homeland. The works span the last 60 years and are sourced from the Gallery’s Permanent Collection. 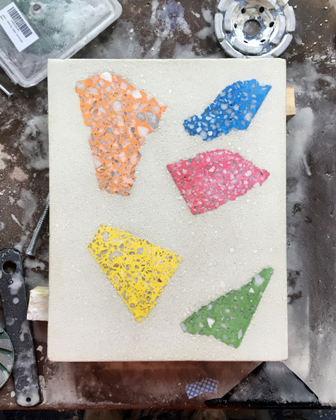 Andrew Lacon, Terrazzo, (studio test), 2018.Courtesy of the artist. Andrew Lacon works with sculpture and imagery to question how materials are understood and valued in different contexts and historical periods, particularly in relation to public display. Artist Sarah Taylor Silverwood talks about her new exhibition Daphne on display at The New Art Gallery Walsall until 12 May 2019. A Google maps virtual tour has been produced for us by Autism West Midlands in partnership with Walsall Council, click to take a virtual look around the gallery. We stock a wide selection of gifts and gallery souvenirs, greeting cards and stationery. 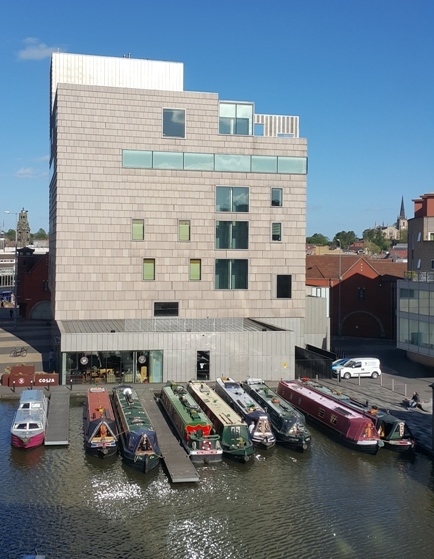 Friends of the Gallery receive a 10% discount.